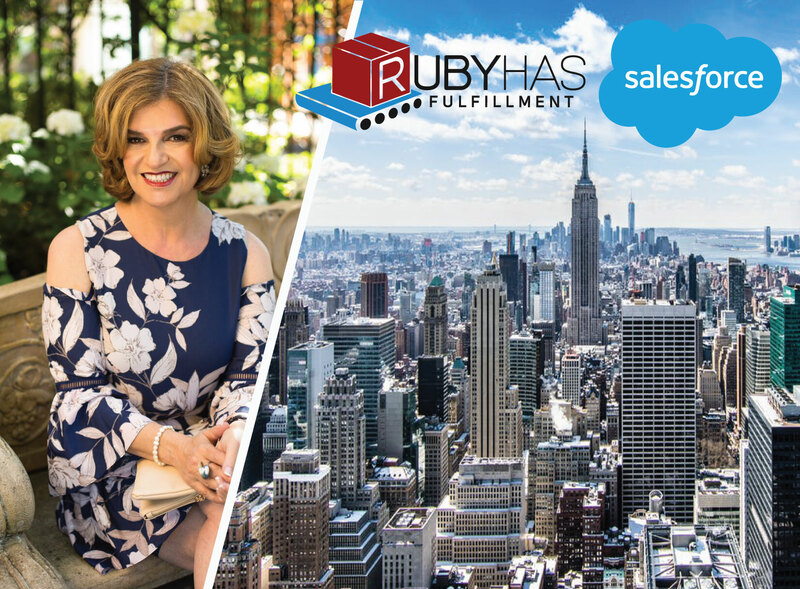 Salesforce has tapped Esther Kestenbaum, President and COO of Ruby Has Fulfillment, a leading, fast-growing ecommerce fulfillment company (Inc 5000, Crain’s Fast 50) to participate in its Women in Leadership Panel: Disrupt the World, Create Outstanding Opportunities, taking place on Wednesday, November 14th at the Salesforce Tower in New York City. Kestenbaum has been in SVP/CEO/COO roles in fast-growth environments with several exits, including both acquisitions and IPOs, and often acts as an advisor to early and mid-stage companies and their leadership teams. Salesforce Vice President, Aimee Frank, will be leading a panel of top female executives to drive discussion around topics including: Women in Careers – things you should think about, advocate, and develop; Building a Network – How to create a strong community, network, and find/be a mentor; and Being a True Woman Leader – How to build your own leaders and mentor your staff.